Online ordering menu for Crispy Dough Pizzeria. 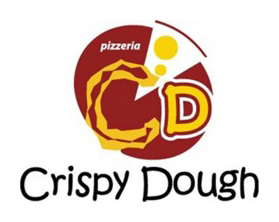 Welcome to Crispy Dough Pizzeria where we serve tasty Italian cuisine! Our menu features Calamari, Wings, Steaks Tip Dinner, Cheese Tortellini, and more! Find us on Tremont Street south of Northeastern University. We're near Boston Children's Hospital! Order online for carryout or delivery!